HAEMUS, founded as a center for scientific research and cultural promotion few years ago, has steadily grown into an organization dedicated to the preservation of our collective memory in the Republic of Macedonia and the Balkans. To achieve this broad aim, we encourage cooperation with various organizations, both governmental and non-governmental, both domestic and international. 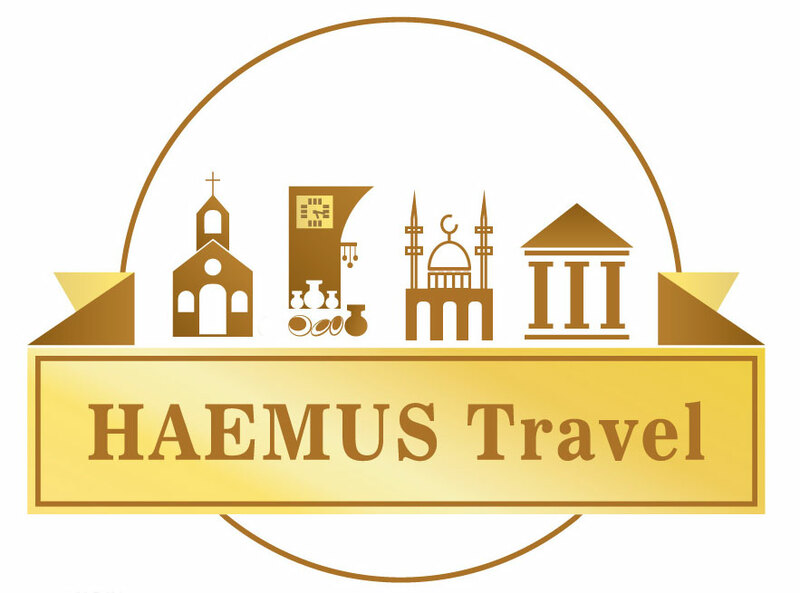 HAEMUS engages in a wide range of related activities, including organizing local projects, participating in prestigious world conferences, publishing content in scientific journals, coordinating with international agencies such UNESCO, as well as providing educational tours, events, workshops and public lectures. 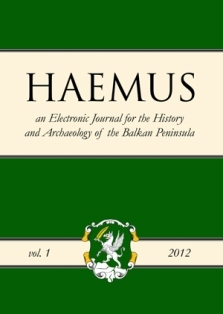 These activities also include the work of the official UNESCO Club HAEMUS and the publication of HAEMUS Journal, an academic e-journal for archaeology and history of the Balkan peninsula. 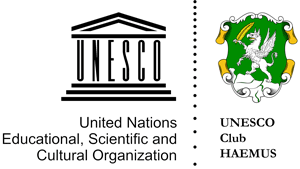 Our Lecture Series has been created under the conceptual framework of UNESCO’s “Open Educational Resources” (OER) for academics and activists engaged professionally in cultural heritage, and often in cooperation with the local Alliance for OER in Macedonia. 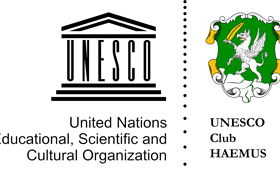 The alliance functions as a network of organizations and individuals, united in the common goal of raising awareness and capacity of the local academic and scientific community, including free access to cultural knowledge on the Internet. This type of Lecture is interactive with open access public, and video-recorded for later upload to the Internet. As such, it can continue to serve as educational material, available to anyone interested in the particular topic. 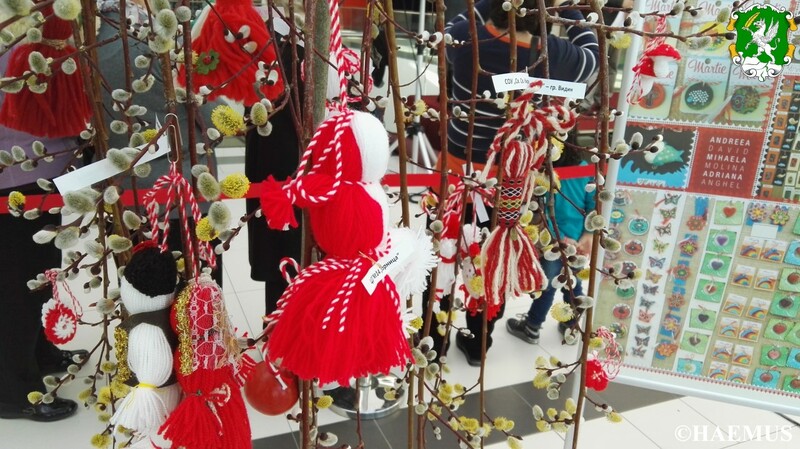 On March 01, 2014, at 11:00 am, UNESCO Club HAEMUS hosted a public event at Skopje City Mall entitled “Grandma March” Day. Happy First of March! (mk. Среќна Баба Марта) is an annual event held by HAEMUS on 01.03. celebrating both, the beginning of the spring and ancient tradition connected with wearing of martinki (mk. 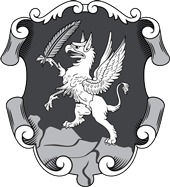 мартинки). The event was made in collaboration with the Cultural Heritage Protection Office and the Institute of folklore “Marko Cepenkov”. 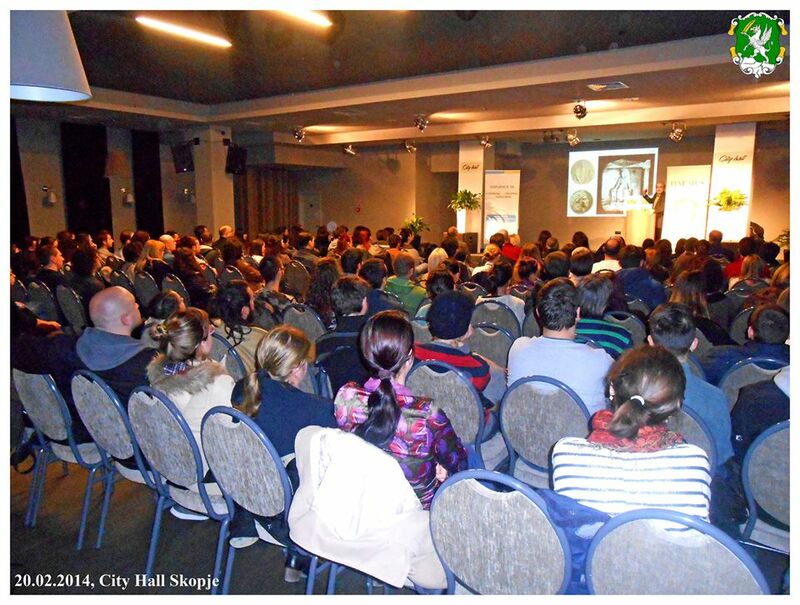 The last example of successful engagement between UNESCO , HAEMUS and OER was the Balkan Prehistoric Conference 2015 entitled “Settlements, culture and population dynamics in Balkan prehistory”, held in Skopje, 13-14 March 2015. The event was organized in partnership with the City Museum of Skopje, EXARC and EU Infocentre, with more than 100 scholars from 20 countries. 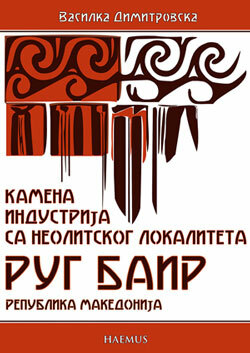 It was the largest archaeological conference of its kind ever held in the Republic of Macedonia.